Kristen is a long-time competitor and the owner of Hislop Coaching (www.hislopcoaching.com). 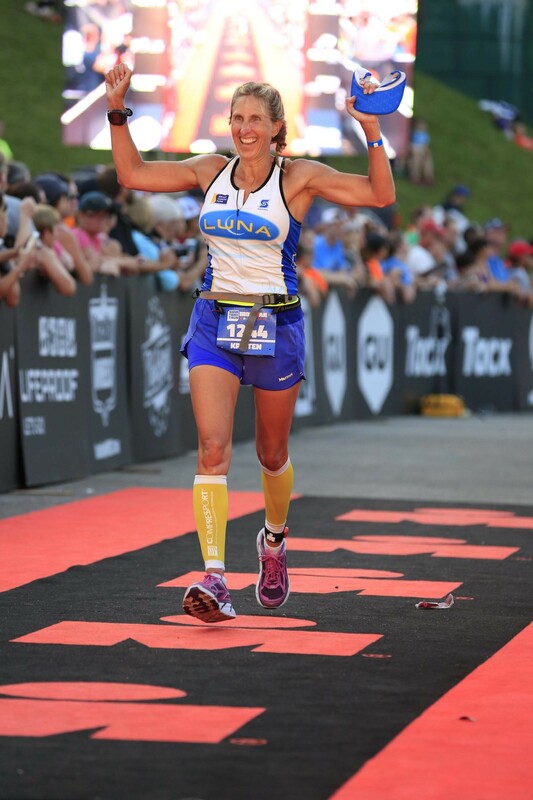 She is a lifelong athlete, competitively swimming and sailing from the age of 8, and moving on to running, cycling, and triathlon post-college before becoming a successful coach and fitness professional. Kristen coaches athletes of all abilities to meet and exceed their goals. As Co-director for the Freihofer’s Run For women and coach of the Training Challenge she has the opportunity to work with thousands of women as they set and achieve new goals. Partnering with tri and run companies allows Kristen to bring best of breed products to athletes in the Capitol Region. Look for some new and innovative services coming this summer. Kristen is a USAT Level 1 Certified Triathlon coach, a USA Cycling Level 3 coach, Ironman certified coach, a Mad Dogg Athletics and Spinning certified instructor, and is First Aid/CPR certified. In 2018 Kristen became a Metabolic Efficiency Certified Specialist. This nutrition certification will allow her to help athletes truly conquer fueling in competition as well as in daily life. Kristen’s motto is “do, believe, achieve,” living it herself every day.